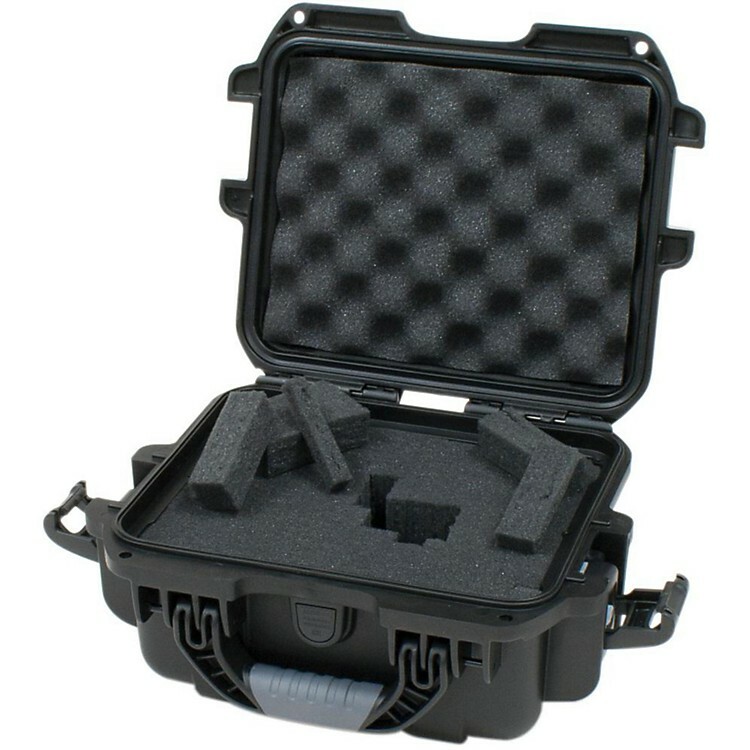 The GU-0907-05-WPDF case from Gator is a lightweight, injection-molded case made with an impact-proof lightweight NK-7 resin and diced cubed foam inside that allows you to customize the interior to properly protect your audio/visual and electronic equipment or optical lenses. This pad-lockable case also features an Easy Release Powerclaw latching system and a soft grip comfort handle. It is waterproof and dust-proof. Interior dimensions are 9.4" x 7.4" x 5.5".